Confused? Tired? Irritable? You must be a new artisan producer!! 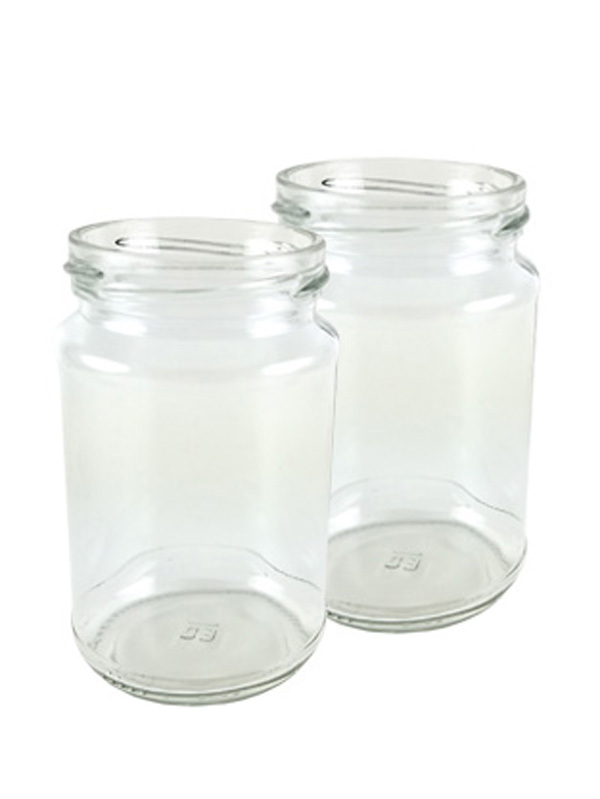 Three popular sizes of round jam jars, used widely by commercial manufacturers. 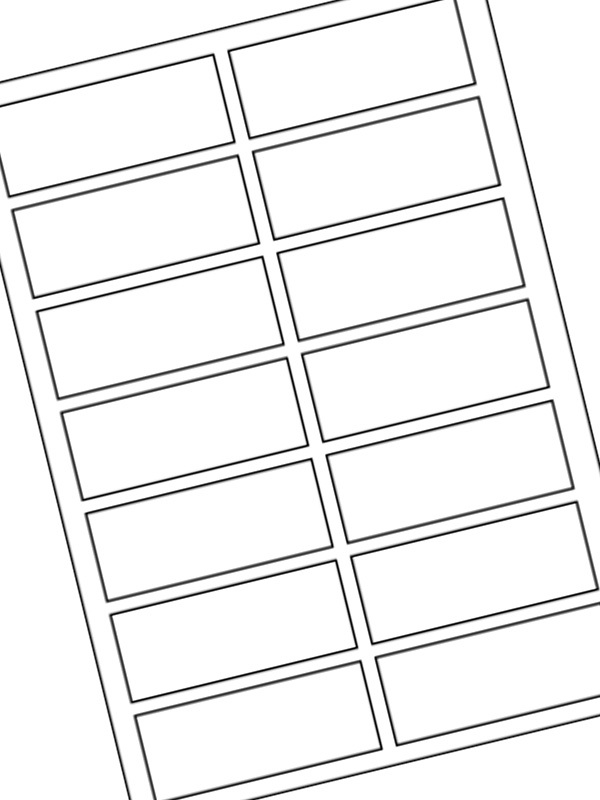 It is a good range of sizes for the beginner, well priced, and easy to label. They are quick to fill - no awkward shapes - and just as easy for the customer to empty! 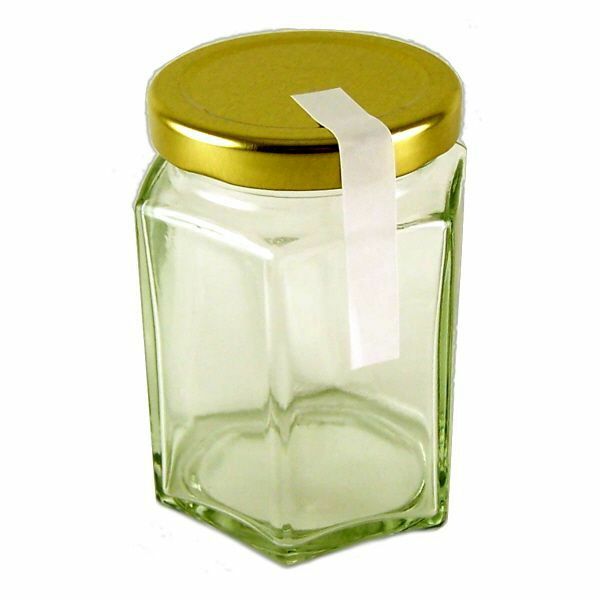 It is a legal requirement that all producers - irrespective of the size of the business - declare the sugar content of jams on the label. 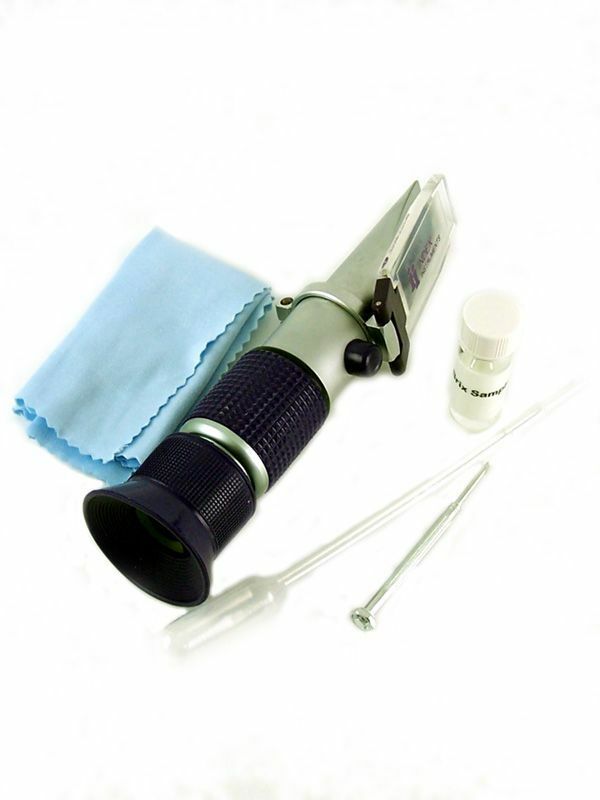 This is measured by the use of a refractometer. 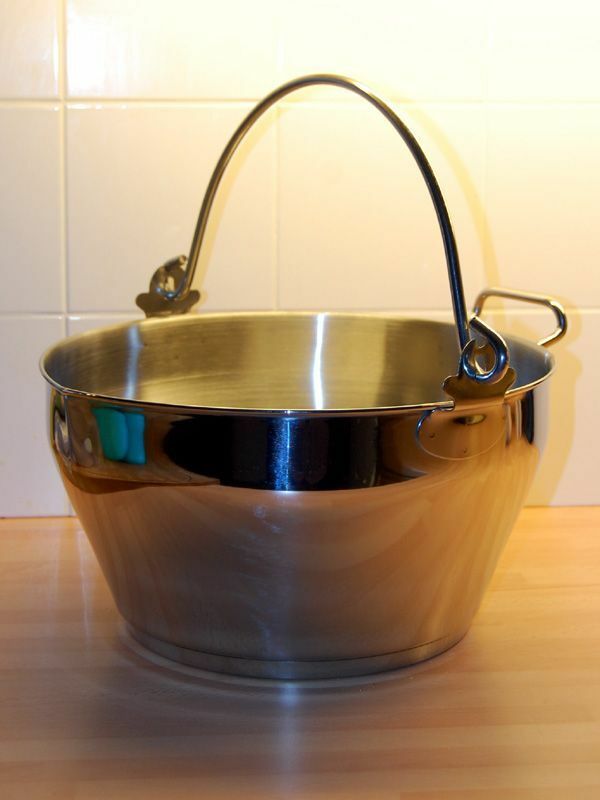 Stainless steel maslin preserving pan with heavy duty encapsulated base. Brimful capacity 9 litres and suitable for all hobs except induction. Le Parfait - a name with a history of quality, made for the job and still manufactured in France, just as they always have been. 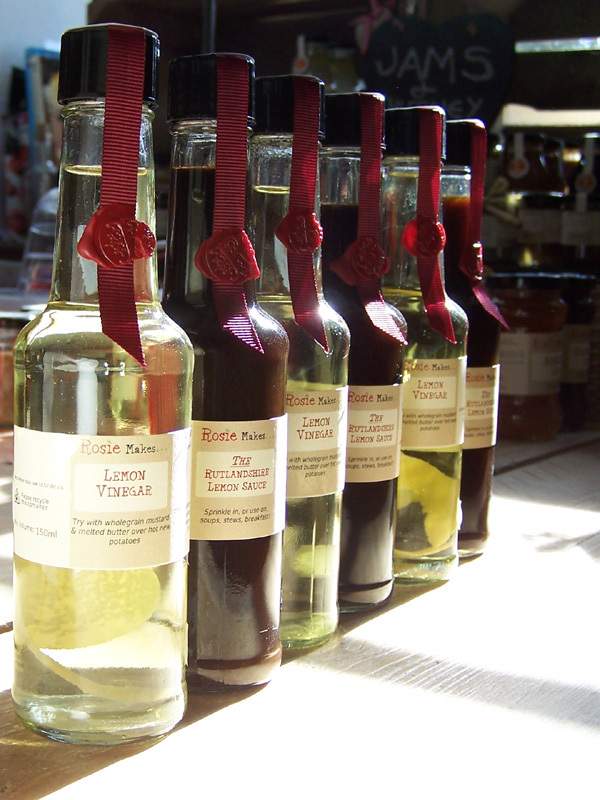 Plus additional jars from France to cover the smaller end of range. 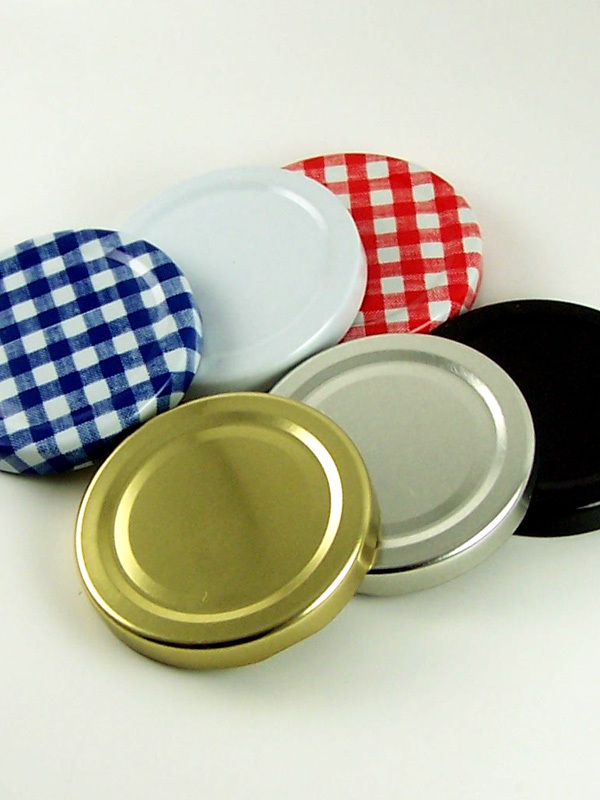 Beware cheaper, thinner, non food grade jars on the market, only good for dry goods storage. 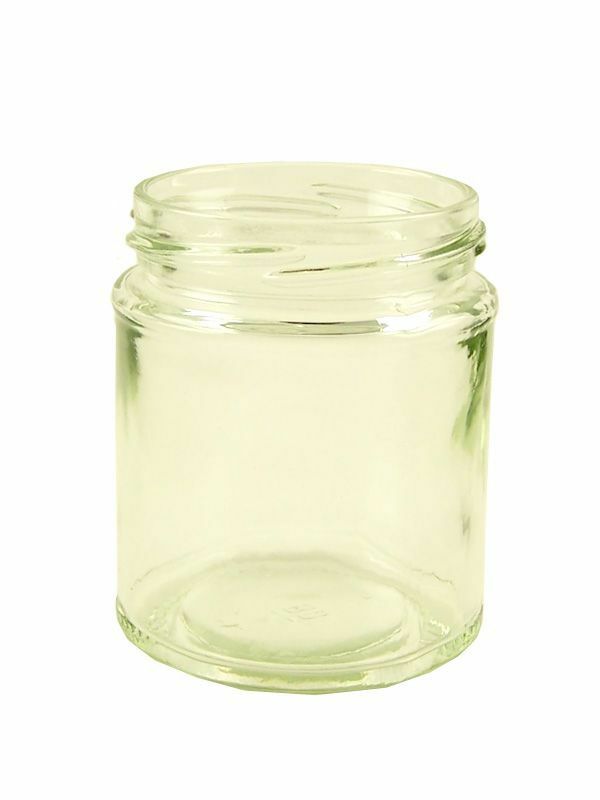 Rosie says: These jars are designed for bottling and presuure canning - and these are what I use. 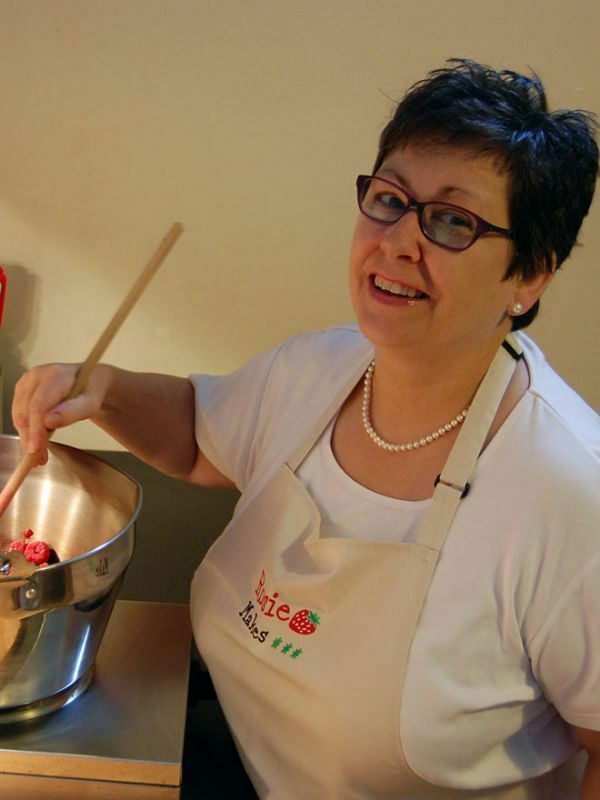 If you have questions you would like to ask, need advice over making something or just like to check up on the regulations why not book some on-line discussion time direct with Rosie. 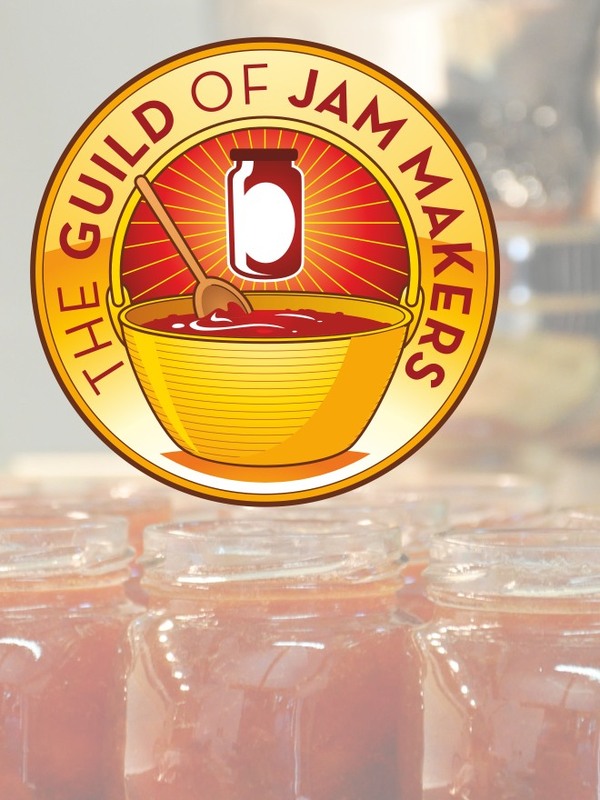 The Guild of Jam and Preserve Makers has been incorporated as a not-for-profit company limited by guarantee. It's difficult to make jellies without this piece of equipment. Made of nylon and generously sized, the jelly bag has four hanging loops. 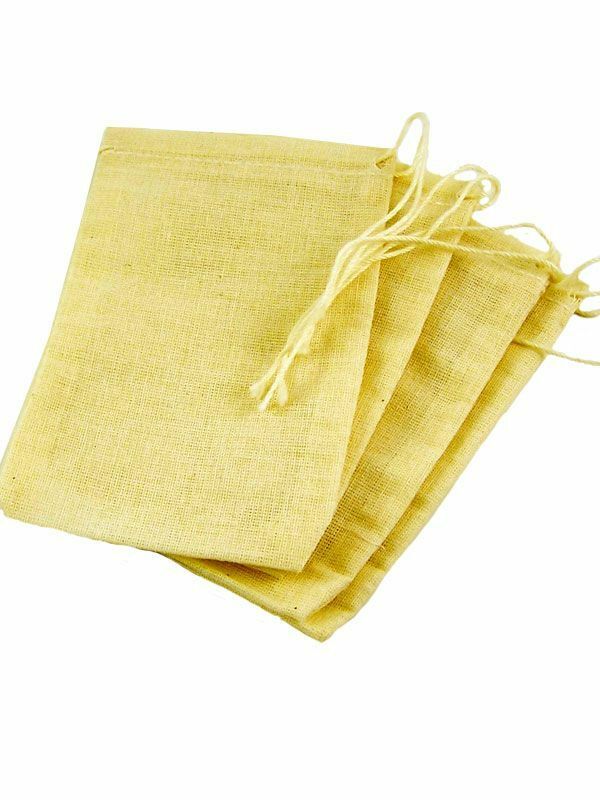 These bags are great for infusing spices in chutneys and pickles. 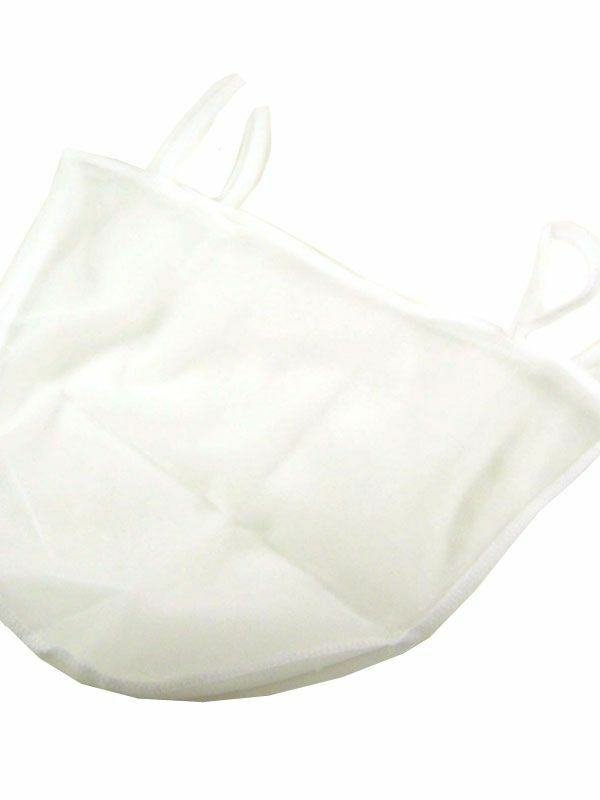 They have a drawstring top so can be emptied and used again. Saves all that tying up of muslin with string and stuff. 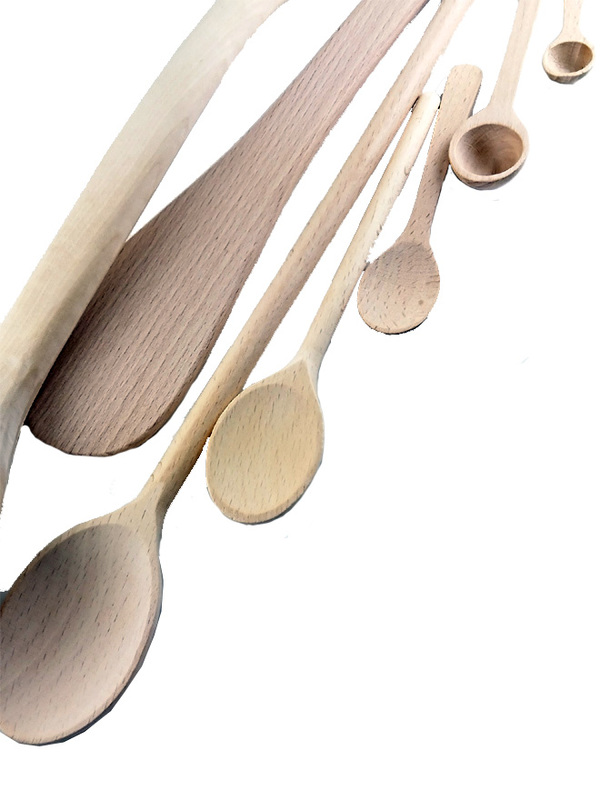 We have had some brilliant wooden items made for us with jam makers in mind - check out our extra-long jam spoon for instance. 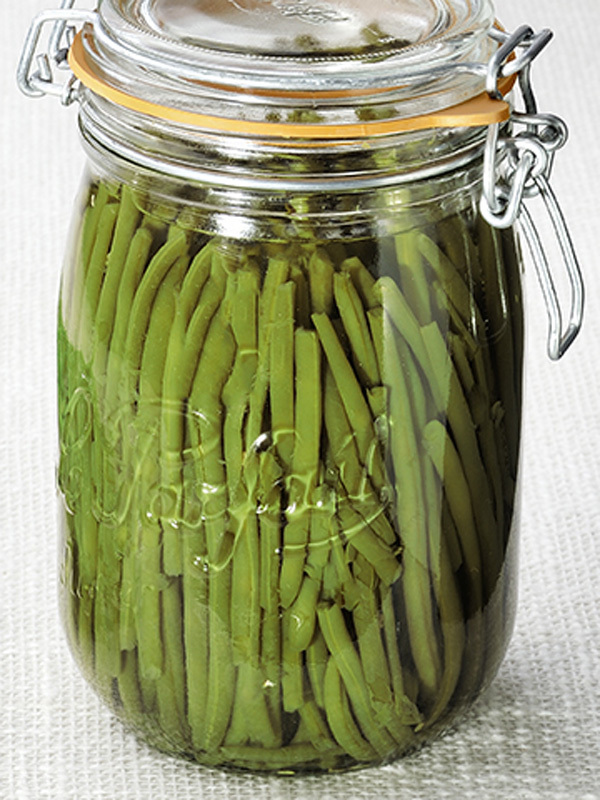 They are well priced, sourced from sustainable forests and made in Europe.